CRS creative recreation solutions were awarded for the design and construction of Russel Street Reserve playground upgrade! 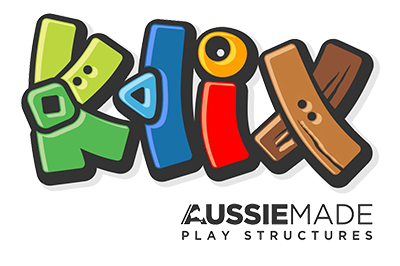 Another successful playspace by CRS, The playground fort, and rope play challenge is a part of the new Australian Made KLIX PLAY STRUCTURES from CRS! This Particular range is called( KLIX – Urban) more details and specifications coming very soon.